Making scrambled eggs is an art. Come on, we’ve all had some that are tough and/or rubbery, and we’ve also been graced with those perfectly fluffy, neatly folded scrambled eggs which are often only found at diners or pancake houses. Did you know that it’s common for pancake houses (and sometimes other restaurants) to add pancake batter to achieve those perfect results? Well, good news! You can skip the diner and make your own perfect (and safe!) scrambled eggs, any time, at home…and you don’t need pancake batter! Just a few simple ingredients already in your kitchen. Babysitting Required. Overcooking leads to that rubbery texture we all love to hate. 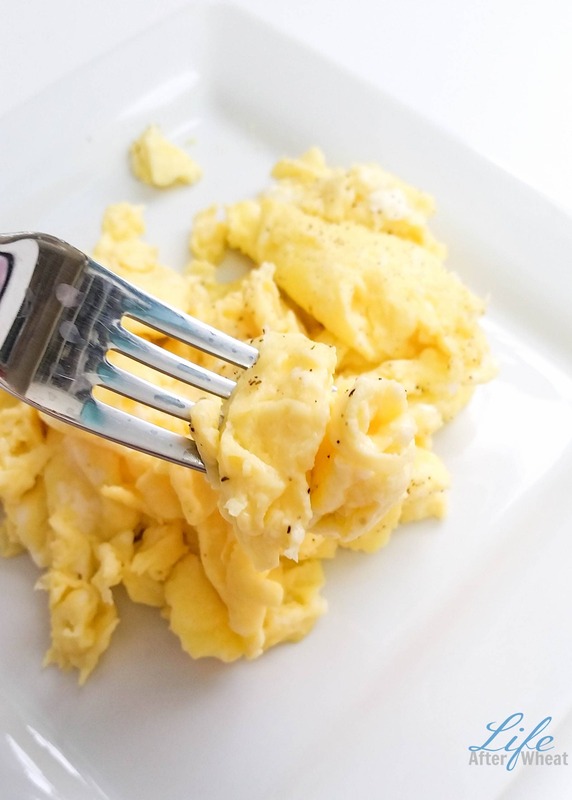 It takes less than 10 minutes to make the perfect scrambled eggs. Less than 10 minutes! So have the rest of your meal prepped and watch these puppies. It’s worth it! Low and Slow. If you want scorched eggs with a tough bottom, turn that heat up. Want soft and fluffy eggs that taste the same throughout? Keep the heat low and be patient. So Does Your Method. Those lovely folds in the scrambled eggs you love come from patiently scraping the pan from one side to the other instead of stirring. All Eggs are Not Created Equal. Feel free to use whatever eggs you have on hand. But taste and nutrition do vary from egg to egg. Our favorite brand is Eggland’s Best. I’ve never had to toss a bad egg and I love the fresher taste. Their eggs also pack more nutrition than the average. Small Batches. 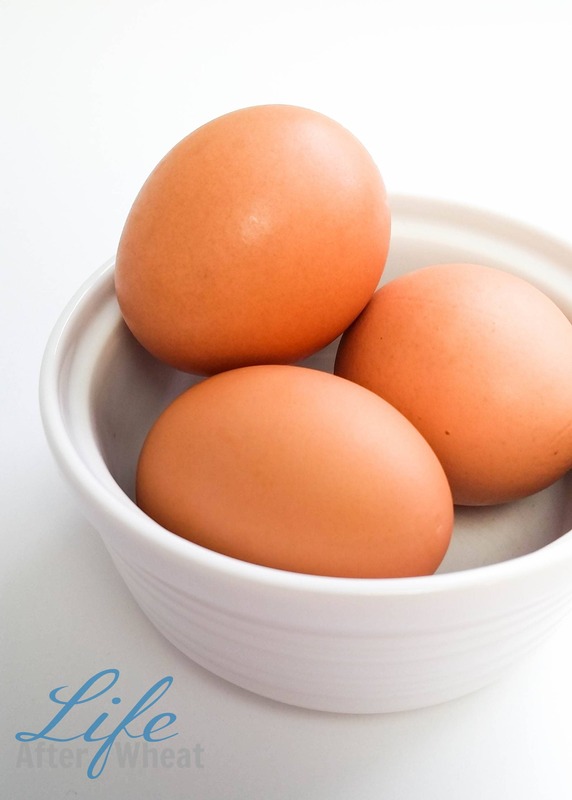 You want a thin layer of eggs, less than 1/4″ thick to cover the pan. If you’re feeding a large crowd, upgrade the size of pan you’re using, or use a few pans to get the job done. If you’re reusing a pan for another batch, be sure to wash it in between so your eggs don’t stick. Don’t Skip the Liquid. The addition of liquid is what gives the eggs their lift and great texture so don’t be tempted to omit. Feel free to double the recipe, just use 2 pans or an extra large one. 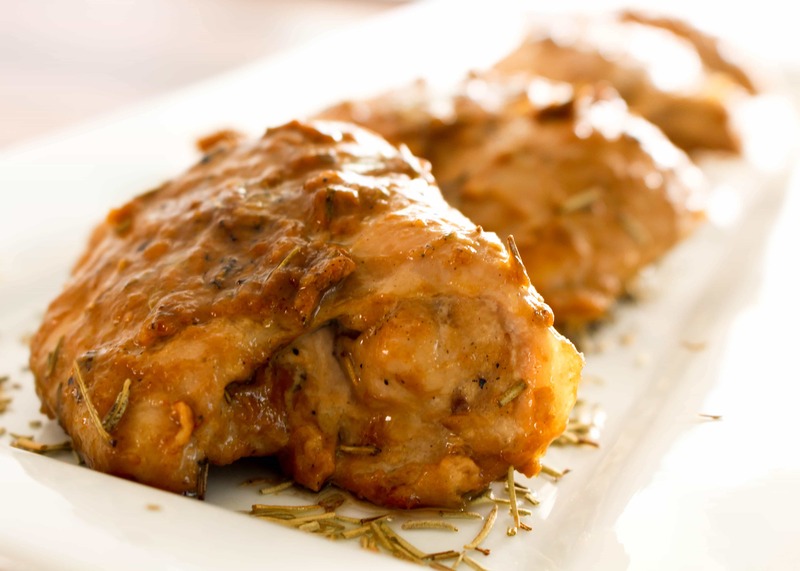 Heat a large (8-10″) nonstick or cast iron skillet over medium-low heat. Set your dial right between the medium and low setting. If your stove cooks hot or the eggs appear to be cooking too fast, lower the temp. Whisk eggs thoroughly in a small bowl or 2 cup measuring cup. Whisk in milk (or water) until well combined. with grapeseed oil to lightly cover the surface. Pour in eggs. Do not stir! This is the part where you watch carefully. As soon as the eggs begin to set( you will see that the bottom is starting to look firm, at least in some parts of the pan, but the top will still be very runny. Don’t wait until the top is beginning to solidify, that’s too late), you will scrape the pan with a pancake flipper, sweeping from one side to the other and continuing until the entire pan has been scraped. 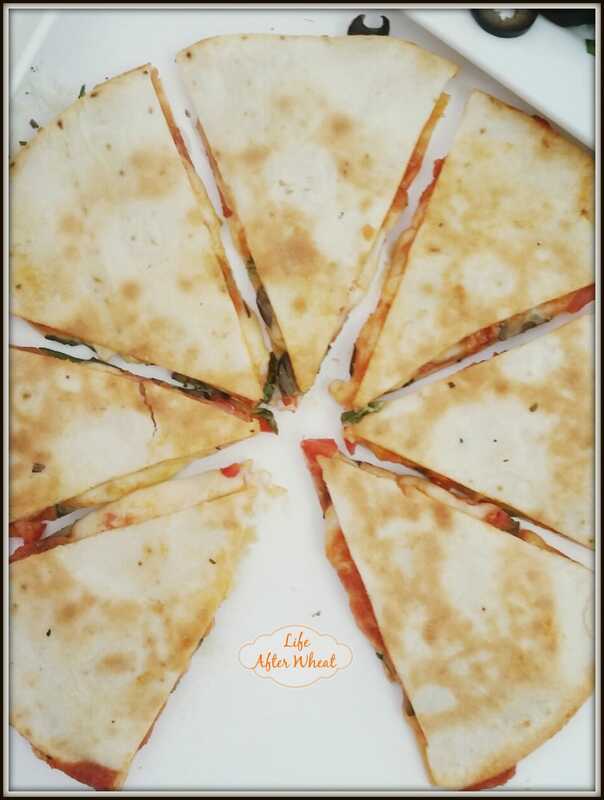 Change the angle so you are scraping in different directions each time. Stirring will allow them too cook somewhat unevenly (and not be as pretty) so just patiently continue to scrape, slowly, from one side to the other around the pan. When the eggs look ALMOST done, remove immediately from the heat. Sprinkle with salt and pepper and continue scraping until they are done. Top with cheese, salsa, or whatever else your heart desires, or leave them as is. Enjoy! 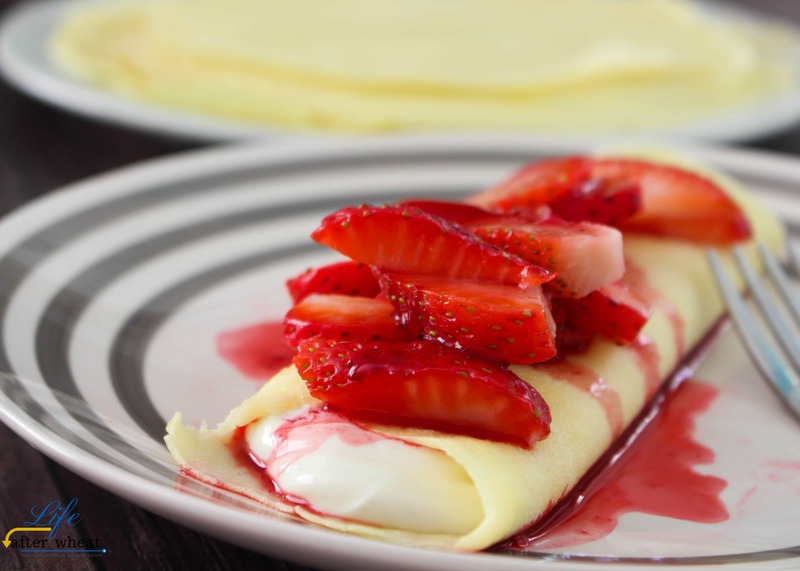 Buttermilk Syrup Fall in Love with Gluten Free! I wish everyone knew how to make eggs as fluffy and creamy as these. I have a hard time eating scrambled eggs that someone else makes. 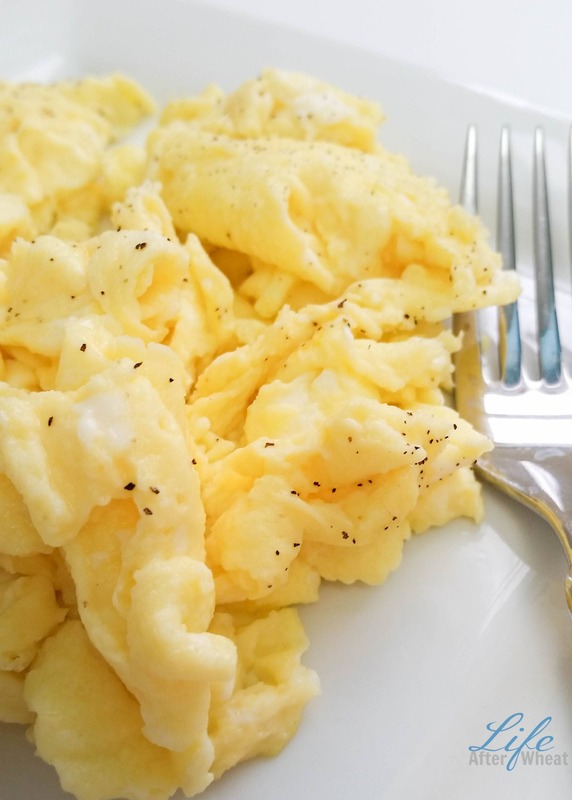 Scrambled eggs seem like such a simple thing, but there really is a technique to it! 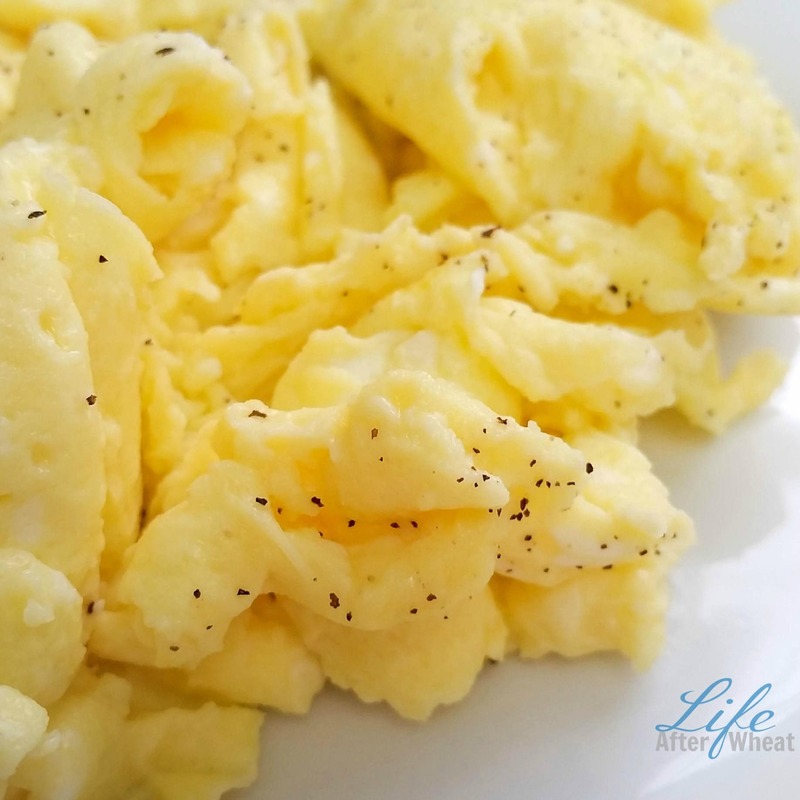 Love this post, everyone needs to know how to make delicious scrambled eggs! So true, thanks for stopping by! Great post – it’s always helpful to return to the basics and make sure you’re doing it all right. Thanks! Thanks for the tips. Making great eggs is so important once you go gluten-free! Yes, scrambled eggs are a regular at our house! I am the WORST at cooking eggs. Seriously! I needed these tips! It’s a learned skill Michelle, took me a few years to perfect it. Enjoy your eggs!